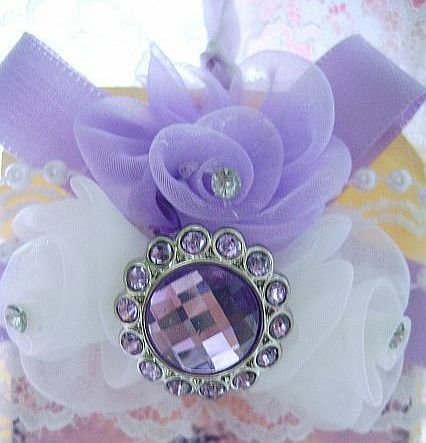 Beautifully embellished lavender rose tag. 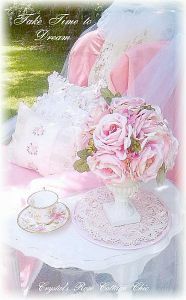 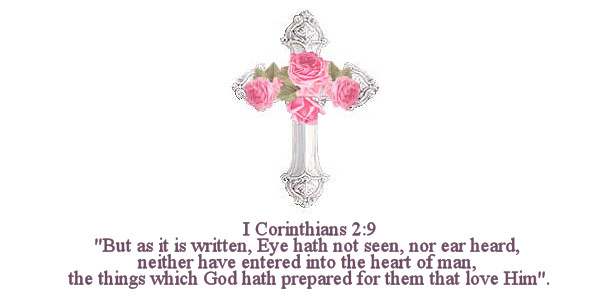 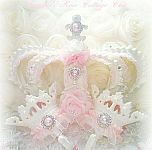 A lovely touch to add to your Romantic Rose, Victorian, or Shabby Cottage Chic decor. 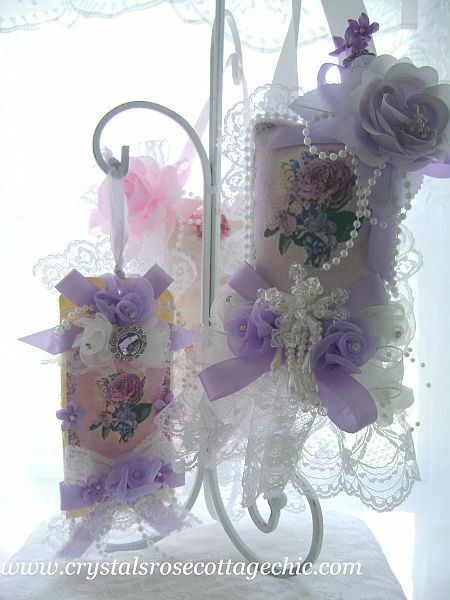 Matching sachet also available.